CLICK IMAGE TO LISTEN TO THE SHOW! 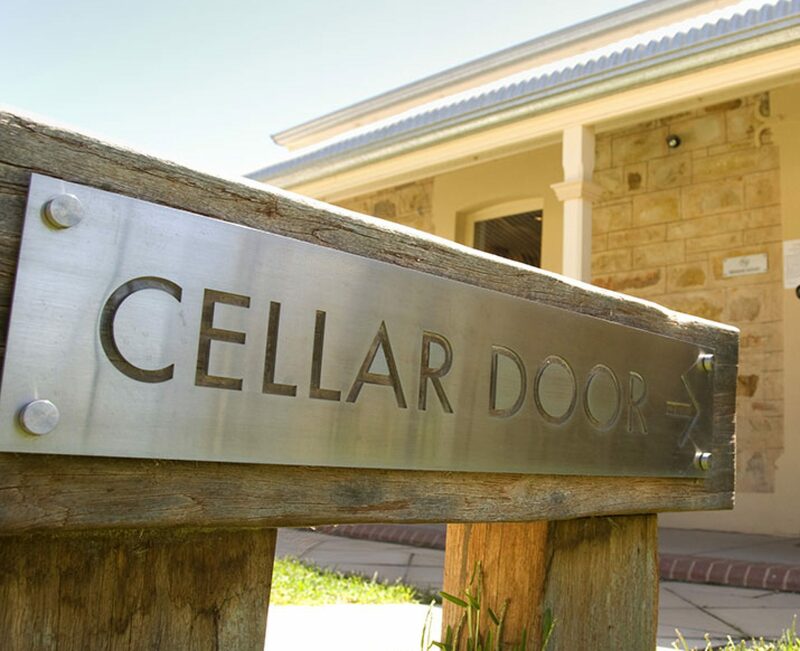 Cellar Door Skeptics are back this week after a one week hiatus. We apologize for the week off and come back full force this week to talk about some important topics. This week the duo talks about digital remote diagnosis that has been sweeping the country and is what some has lauded as an answer to expensive doctors visits. The discussion centers around if this is worth it and what the constraints to this method of diagnosis could be. The show continues talking about a supplement study that shows that supplements are not what they are cracked up to be. The show also will cover a discussion on social media scams that have started to become more prominent. The show ends as always with the team’s quick saves of the week. CLICK ON THE IMAGE TO LISTEN TO THE SHOW! The show takes a dive back into politics this week as we look at the difference between Andrew Yang’s policy proposals and Bernie Sanders Proposals. With the 2020 election geering up, we felt it would be a benefit to look into if there was differences between two candidates. We our joined b y our podcast friend Boyce from Mindful Skeptics right here in West Michigan as we meet up to share our opinions on the subject. This episode broke on of our oaths to not discuss candidates till closer to the election, but we felt that there was enough buzz between the two candidates that it was worth examining. We still will not side with any one specific candidate, but we will look at these two and determine if there is any similarities between them and if it is worth even looking at Mr Yang. This show’s guest for the night is Christopher Banks, whom is currently running for the State House in Michigan in 2020. He joins us tonight to discuss Black History Month, share his stories, and help give credit to the minorities who have helped shape this country. Without Minorities, we would not be the nation we are today. We discuss the origins of Black History Month, experiences with helping others learn about black culture and contributions, all while enjoying each other’s company. The show is almost like the trifecta of Christopher’s as there are three on this episode. The team even gets Mr. Banks to throw out a Quick Save as they look at what they learned for the week. Tanner: The only border wall i support. Cellar Door Skeptics 160: Does Capitalism Fund Science Research? Each week the duo tries to bring important topics to the forefront of the conversation. This week they examine some of the proposed bills that are pushing the Democratic Party more progressive. They talk about what this means for the party, and if it is just a wave from this last election or is the party starting to look at other options to help encompass other voters who felt isolated after the 2016 primary. The Charity of the Week focuses on Wigs for Kids. This amazing charity helps make it possible for children to receive wigs if cancer has helped remove the hair on their heads. This organization has played a big role within Michigan providing over 4000 wigs to children in Michigan.This episodes in depth analysis segment reviews research funding. Chris squared look into whether Federal Funding has played a bigger role in new technology and advancements or if Capitalism and Big Business are the drivers of where we are at today. They review several papers along with research articles that talk through some of the history as well as the standard for research inside of the US. Intro Segment: Have the Democrats finally proposing more progressive bills?